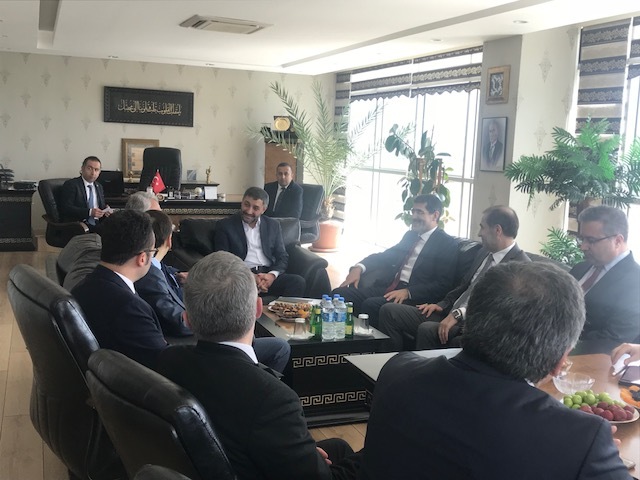 THE VISIT OF Mr. IBRAHIM ŞENEL, THE UNDERSECRETARY OF THE MINISTRY OF ECONOMY. 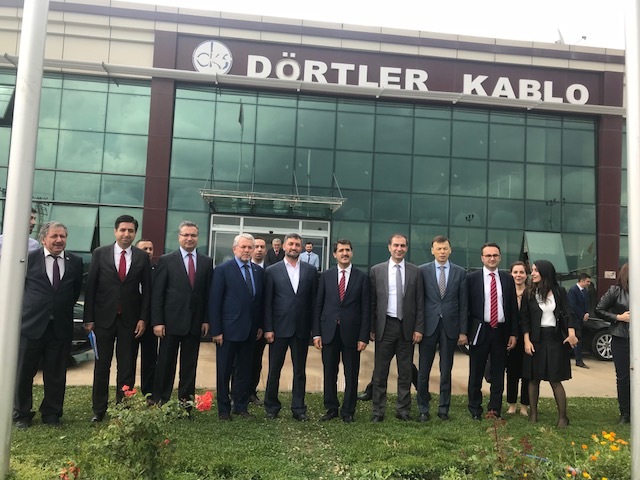 Undersecretary of the Ministry of Economy, Mr. İbrahim ŞENEL visited our factory. 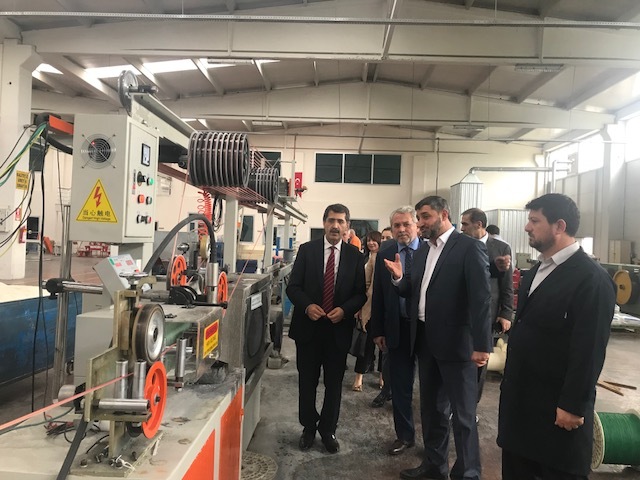 He and retunie were informed about the sector and cable manufacturing.